Hello dear friends! Are you struggling to find clarity on what you should do next? Do you wish you could pinpoint what’s blocking you from success and remove it? I’d love to work with you! I am a Success Coach and Psychic (sometimes even a medium) with a special talent of pin pointing exactly what is holding you back from success. I can channel guidance from your angels and ancestors as well as tell you about your past lives if desired. What’s unique about my coaching style is that I am able to channel guidance from above and then deliver to you a practical action plan to give you the clarity and confidence you seek. I have come to believe that the best guidance any of us can receive is from those who know us best: our ancestors, angels, and The Universe! I believe that searching for answers outside of us for that external validation rarely soothes our souls. It is when we connect with the higher ups that we feel safe, protected, and loved. Forget what your friends say, what other gurus say, and even what society says. Get your guidance from the heavens above! Finding the guidance that you crave can be easy and painless. Living the life you desire doesn’t have to be hard. Your angels and ancestors are here to help you whenever you need them! 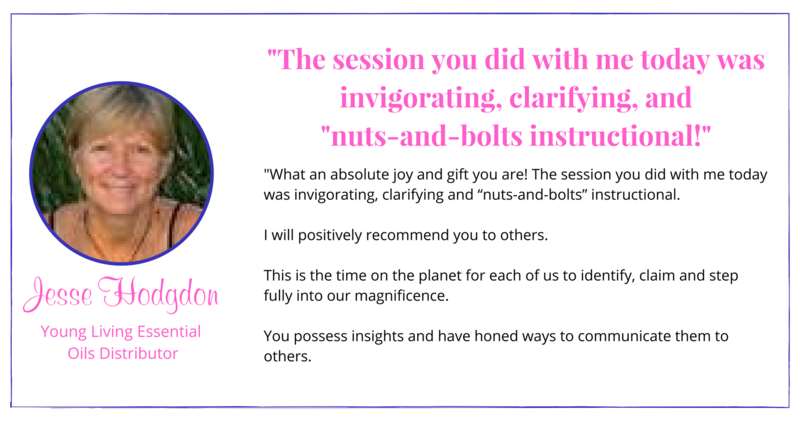 What’s great about my sessions is that you will get the best of both worlds: guidance from below AND a practical step-by-step action plan to put that guidance to work. Have you been craving guidance from The Universe? 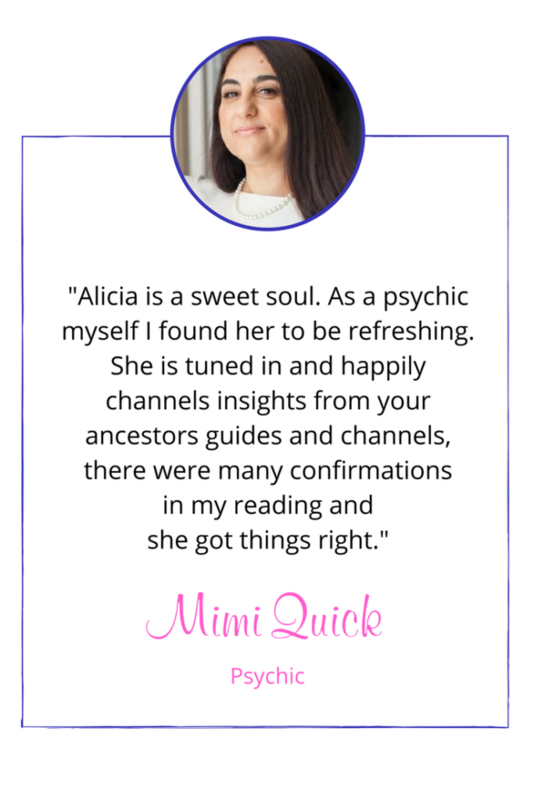 Dying to know or curious to hear what your angels and ancestors have to say? 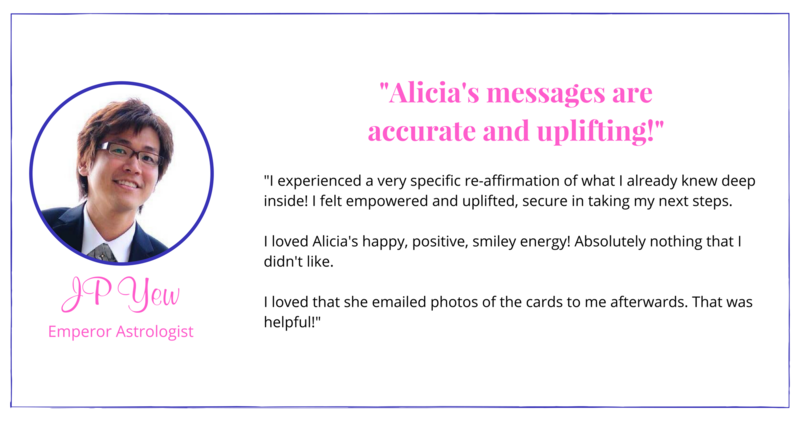 Then booking a PMT reading is the right thing for you! 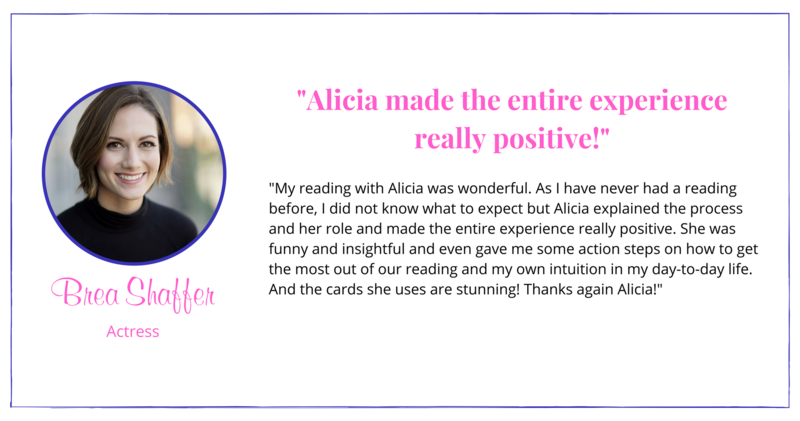 A PMT session is a Psychic Medium Tarot reading. It means that you will ask me a question, something you want guidance on. I will then use a tarot/oracle deck to pull cards from as a starting point to get guidance.Then I’ll use my psychic skills to tell you a little bit more of what is going on and what can help you with your situation. Then I will open myself up to be a channel to deliver any clear and loving guidance that The Universe, your angels, and/or your ancestors have for you. PMT readings are about 45-60 minutes long. Click here to book one today! I pretty much fall in love with each client and therefore pour a lot of love and energy into our sessions. My intention is to give you the biggest and most lasting transformation on your journey. Therefore, to work with me 1:1, you must purchase a package of sessions. 12 sessions for $1,000 (save $500) <– Best deal!! 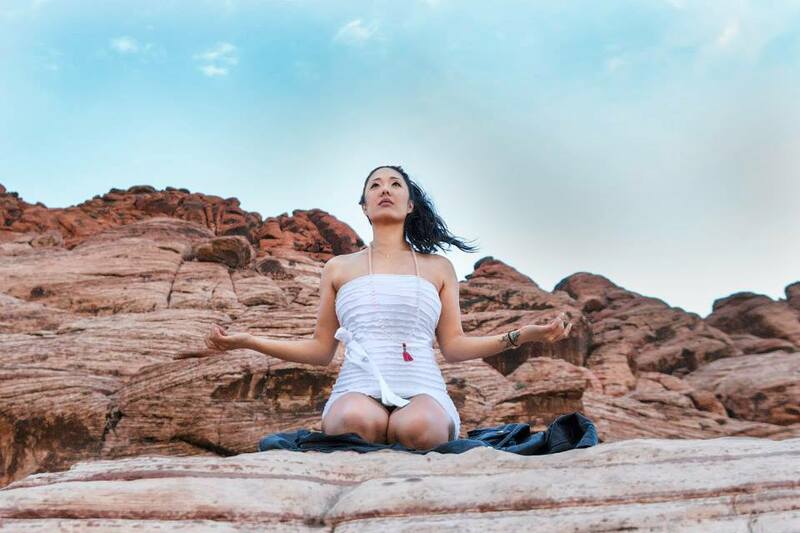 It’s been truly a wild and liberating experience because these messages I receive have been really helping my friends and clients (and myself) clear blocks that have been preventing us from stepping into the life we desire. I have come to believe that the best guidance any of us can receive is from those who know us best: our ancestors, angels, and The Universe! Readings with me are fun and positive. I ONLY CHANNEL KIND AND LOVING GUIDANCE FROM YOUR ANGELS AND ANCESTORS! My mission is to help you live happily ever after. All you do is show up on the call (we meet on Zoom) open-hearted and ready with your questions and what goal you want to accomplish. I then channel guidance from above (via tarot cards). Then we will remove your blocks with energy healing– this is fast, fun, and effective! We erase this stuff FOR GOOD! Then we will create a practical game plan for you to move forward (call it “homework”) so that you can walk away from the session feeling more empowered and ready to go! If this sounds like something you want and your soul is saying “HELLS YES! I NEED THIS!”, click the button below to purchase a package of sessions! Looking forward to delivering messages to you!